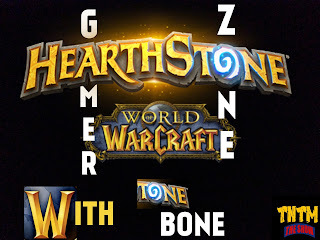 GamerZone with ToneBone: HearthStone Tavern Brawl - Treasure in The Catacombs! Tone Bone plays Tavern Brawl. This weeks Tavern Brawl is the first step into Kobolds and Catacombs. There is treasure to be found in completing the quest given. Will X mark the spot or will the C mark Concede? Find out!